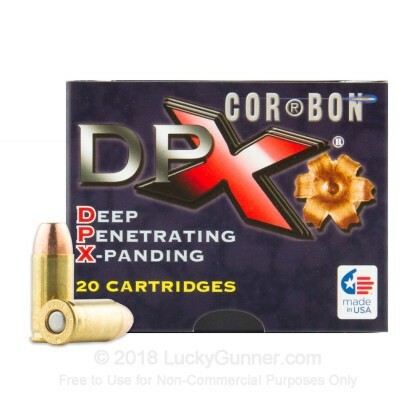 If you carry a .32 ACP handgun for its compactness and convenience but wish it packed a bit more of a punch, you'll appreciate this "hot" ammunition from Corbon. 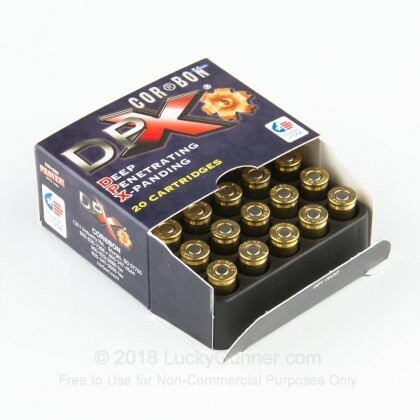 These cartridges are part of the DPX line and fire a solid copper hollow point bullet that delivers strong penetration. Internal serrations provide excellent expansion and allow this round to punch well above its weight! 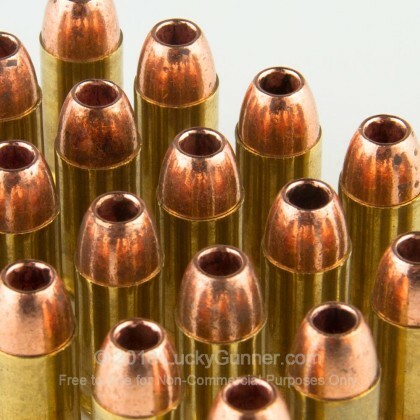 Each round in this box of 20 fires a 60 grain DPX hollow point bullet at a muzzle velocity of 1,050 feet per second. 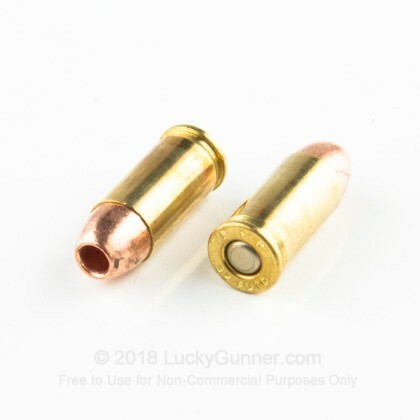 This relatively high velocity increases recoil somewhat but gives the projectile a much better chance of expanding and stopping an assailant quickly. 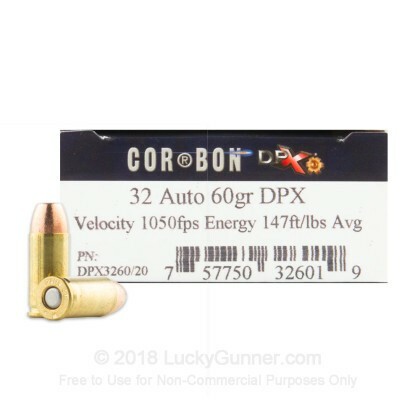 We don't have any reviews yet for this particular .32 Auto (ACP) ammo from Corbon. 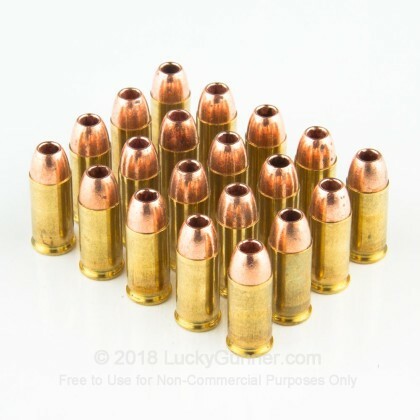 If you'd like to be the first to review this particular .32 Auto (ACP) ammo from Corbon, fill out the form below.